WhatsApp is in the news again and this time not for some good reason. Reportedly a bug has affected old WhatsApp chats for some users. Several WhatsApp users have been complaining about facing this issue for quite some time now, and finally, WhatsApp has acknowledged the problem and promised to roll out a fix to the issue very soon. The Facebook-owned messaging platform didn’t reveal any timeline for the fix, but it could possibly come with the next software update that WhatsApp rolls out. 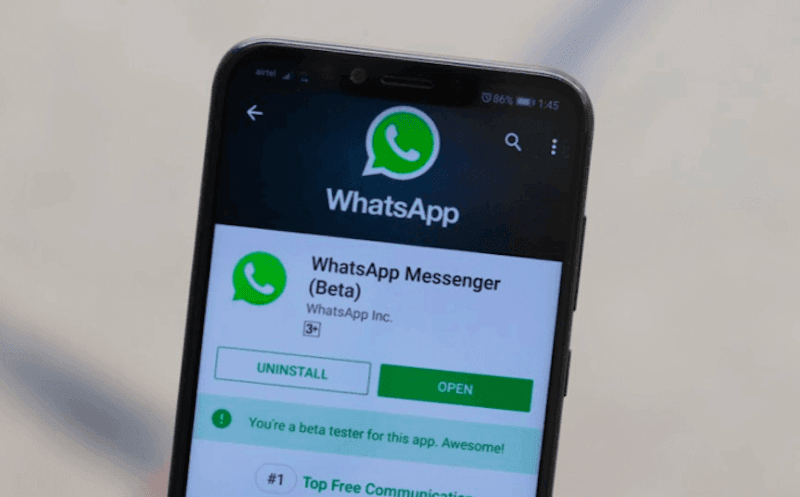 This WhatsApp bug has been affecting several users for a long time now and complaint regarding the deletion of the old chats have also been pouring in. The Facebook-owned instant messaging platform has finally acknowledged the issue and said that they are soon going to fix the issue. WhatsApp Bug Deleting Old Chats: What’s the Issue? Gadgets 360 reached out to WhatsApp to which the messaging platform spokesperson said, “We are aware of this bug and are working on a fix for the users who have encountered this issue.” Notably, WhatsApp didn’t know when it plans to fix the issue, but considering the apps track record it should push out a software update soon with the fix for the bug. WABetaInfo was the first one to report about users complaining about the deletion of chats last week. Users said that many of their old chats have been deleted silently. There’s still no confirmation whether or not the bug is a part of older WhatsApp versions or the new one. Some users believe that the bug could be a result of the deletion of all old Google Drive backup chats. There is however no clarity on that yet. WhatsApp announced the Google Drive chat backup deletion a couple of months ago. The instant messaging platform has revealed that old WhatsApp chats will be deleted if not created a backup for over one year.